What more can one say about how beautiful Covington, Louisiana is? It is a paradise tucked away in the piney forests of St. Tammany Parish and a great place to live, work and play. 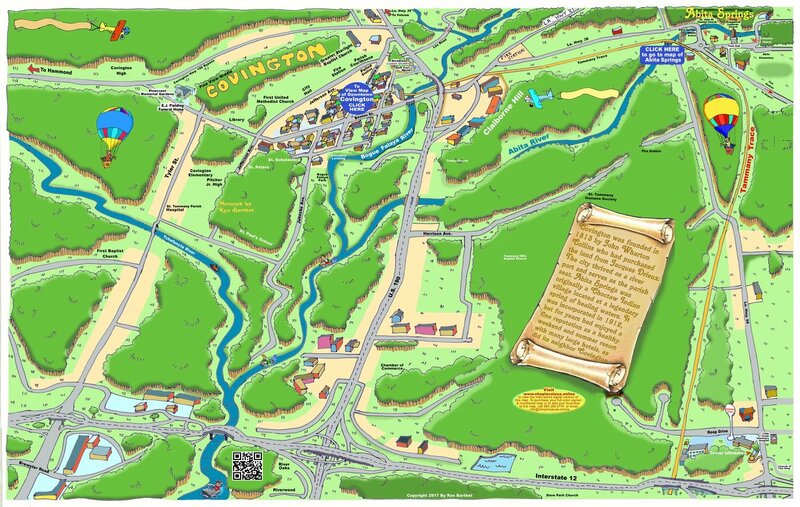 This is yet another rendering by local Covington artist Ron Barthet. These prints will become more and more visible around town as they are very popular. Order your print(s) today and we'll throw in the shipping and handling at no cost for all orders within 50 miles of Covington. These prints come already mounted on a back board, ready for framing.